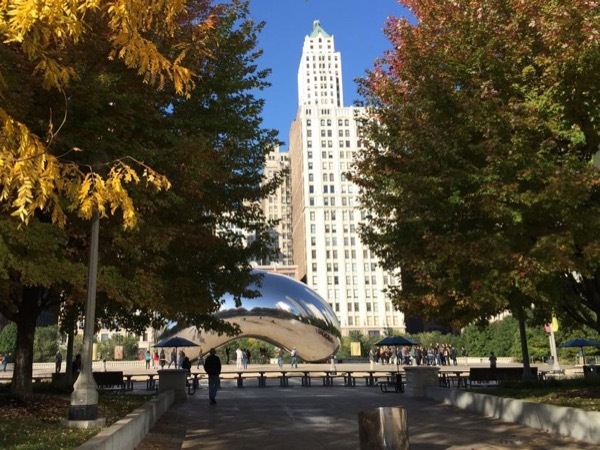 Local Private Tour Guide | Chicago, United States | Nancy K.
I am an enthusiastic guide to the beautiful, fun, architecturally and historically significant city of Chicago. I love sharing my favorite City and meeting visitors. 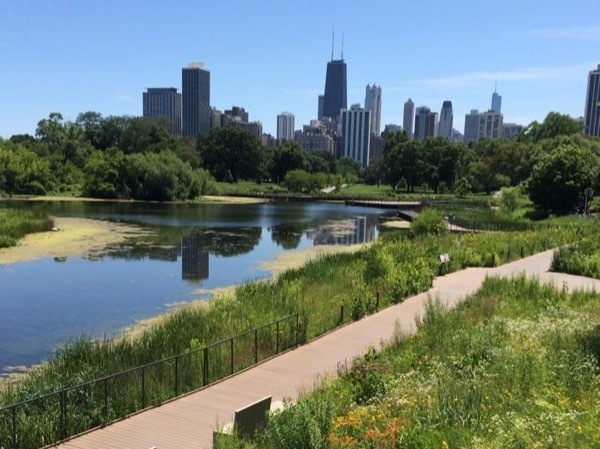 Finding out why you are visiting, seeing all that is unique about Chicago through your eyes makes this a great experience for me, too! I especially enjoy tailoring tours to your interests. Whether on foot, using public transportation, driving in my vehicle (van available for up to 6) or on your bus/vehicle, I will make sure you fall in love with this great city. 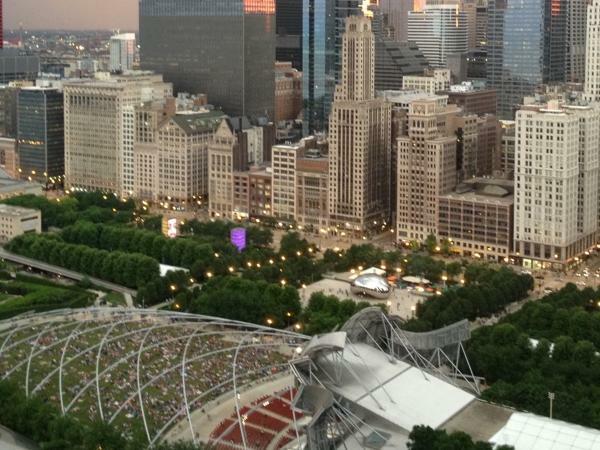 I have lived in or near Chicago for most of my life. My perspective is enhanced by my degree in Urban Planning, time spent living in other cities and my passion for travel. 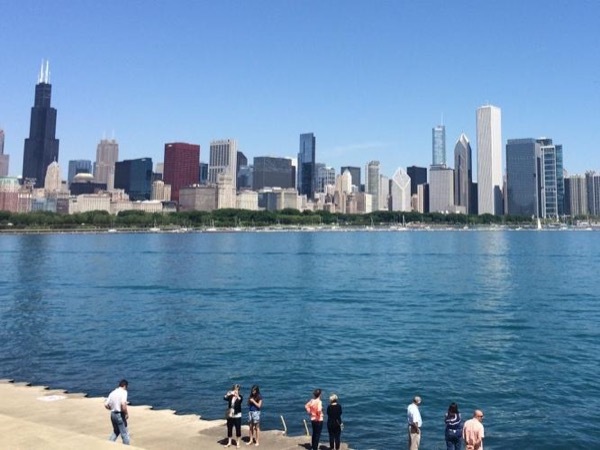 I have experienced Chicago while single, as part of a couple, with my family of five and now as a couple again as we moved back into the City as empty nesters. 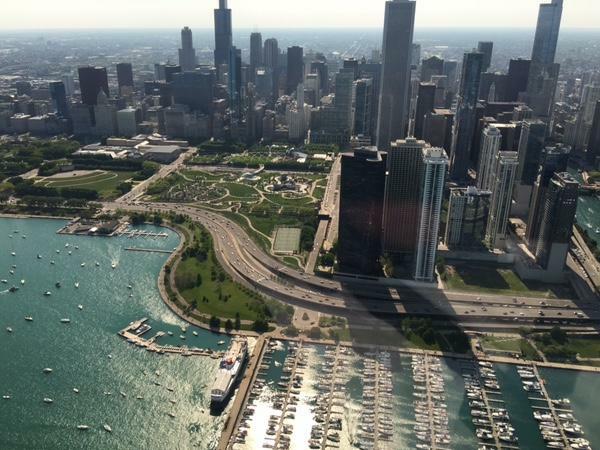 I thoroughly enjoy exploring the many facets of Chicago, am comfortable navigating the city and enjoy showing it off. 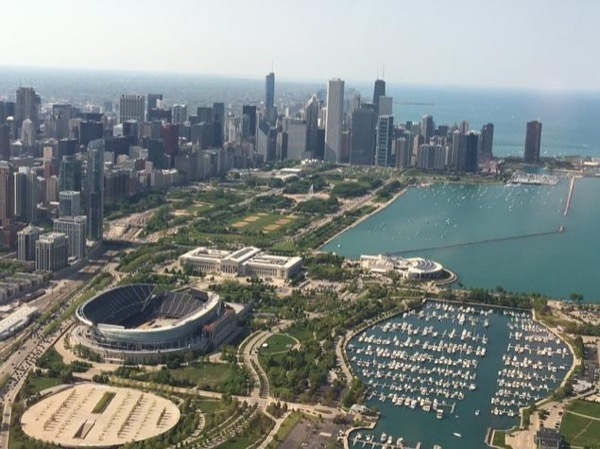 I take great pleasure in sharing any and all information at my finger tips to assure everyone maximizes all Chicago has to offer during their entire stay. You will get a copy of Nancy's Notes to enhance your time here. And I will take your pictures so your entire group is in the picture. If you are seeking someone who is a dependable, fun, an excellent communicator and is ready to tailor your tour of Chicago to your needs and appetites - you have found her here. Nancy is a superb guide and host for the city of Chicago! Her driving tour, with great historical knowledge, storytelling and au current city happenings, gave us a wonderful orientation to the city of Chicago. She is very welcoming and fun. What a super way to begin a long weekend visit here.